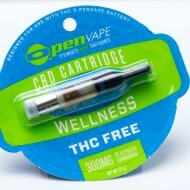 O.Pen Refillable Cartridge Set of 5. This is for 5 empty cartridges. .5ml 250 mg Do..